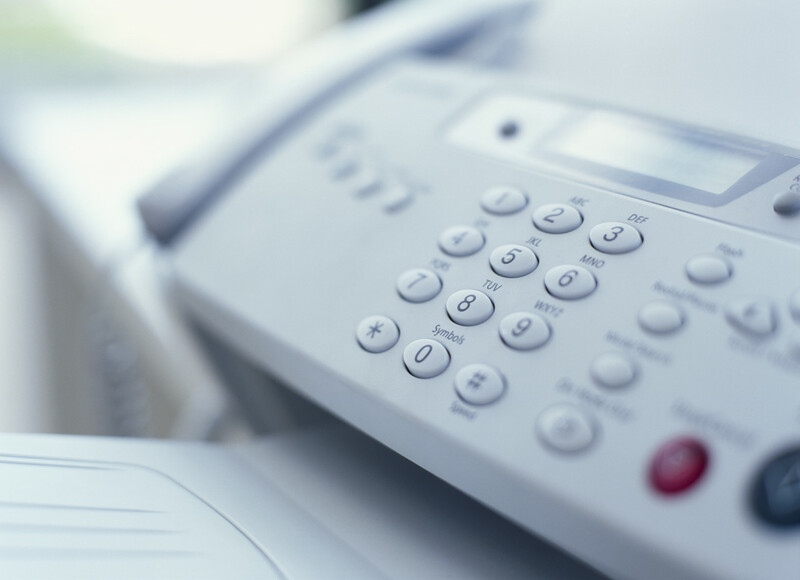 The Tuolumne County Superior Court does not accept fax filings. However, a Fax Filing Agency may provide this service on your behalf. Documents must be filed at the courthouse where the case is pending. If you have any questions, please contact the Civil Division at (209) 533-5555, or the Criminal/Traffic Division at (209) 533-5671.